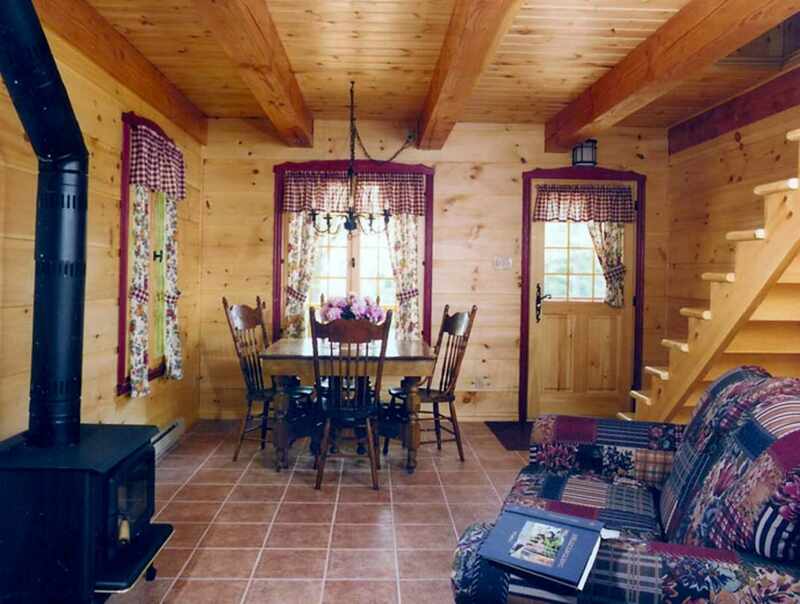 Stay in the countryside at one of our log cabins made from white pine. 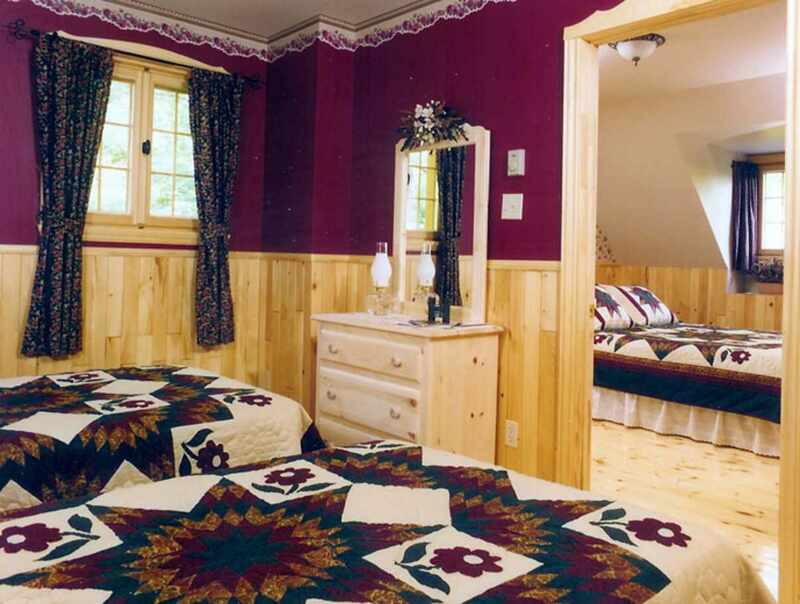 Cozy and tastefully decorated accommodations. 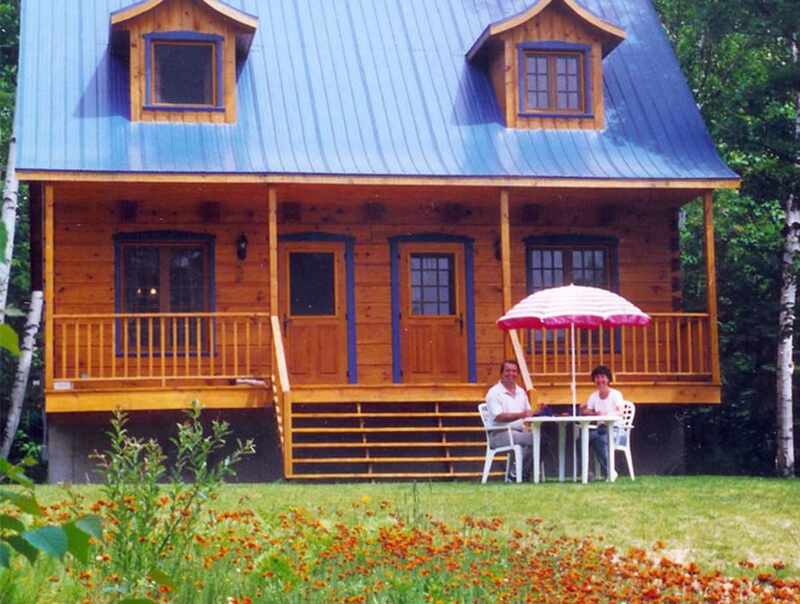 Gorgeous cliff-top site with a forest backdrop and a stunning view of the St. Lawrence River. 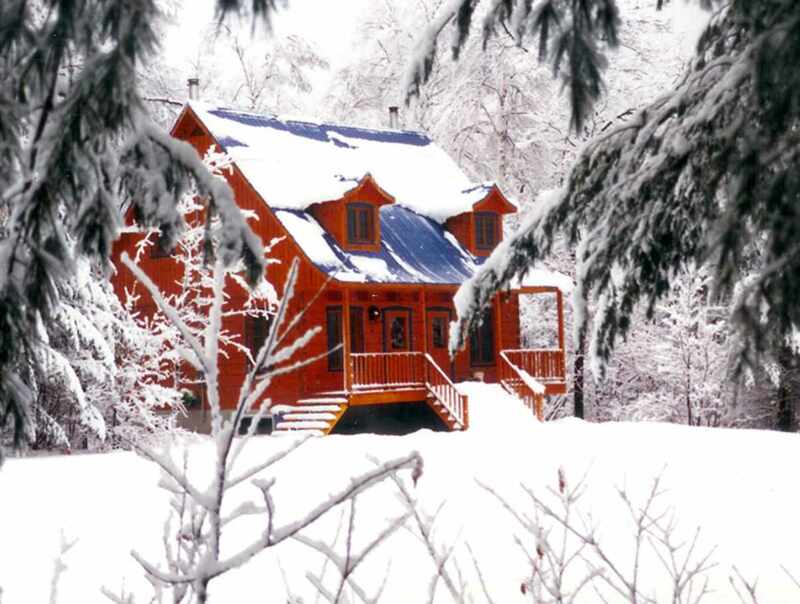 Five minutes from Mont-Sainte-Anne, Cap Tourmente National Wildlife Area and Sainte-Anne Canyon, 20 minutes from le Massif and 25 minutes from Old Québec. Naturally charming, indeed! Hours: office open year-round, 9 a.m. to 9 p.m.